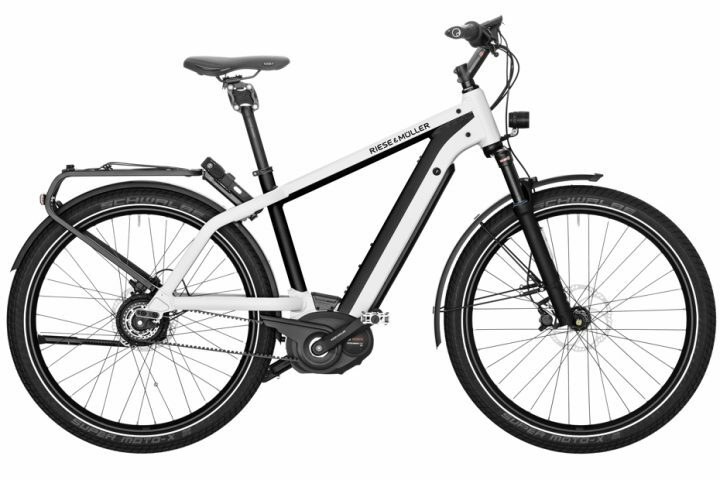 E-stralian is an official reseller for Riese & Müller in Melbourne. 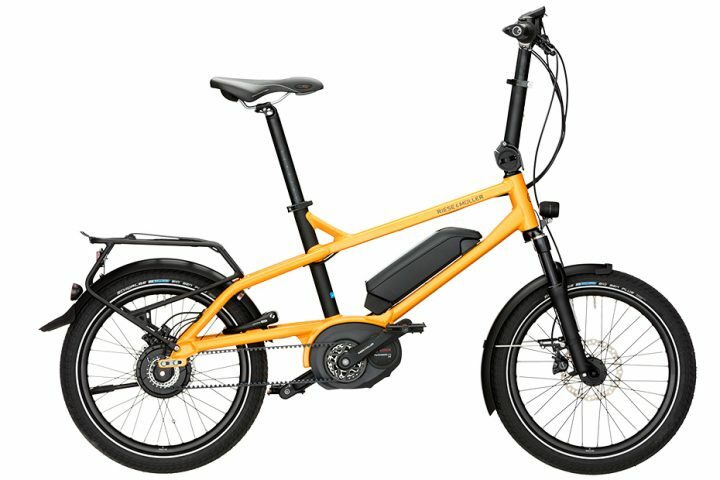 We’ve got a large range of test bikes in all different series available so contact us to book your test ride today! 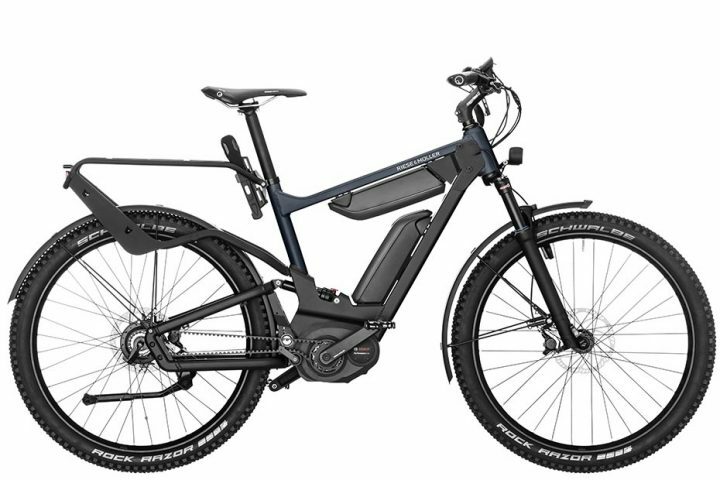 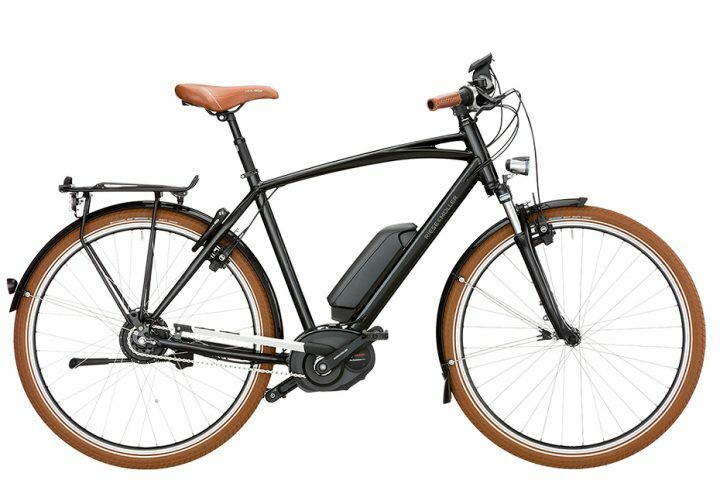 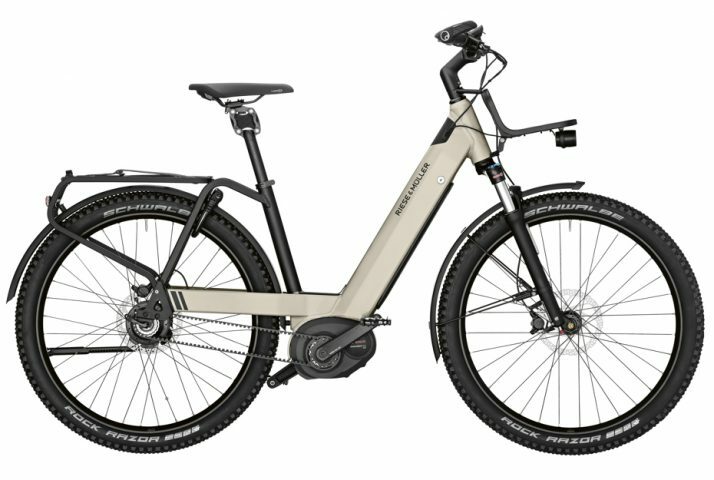 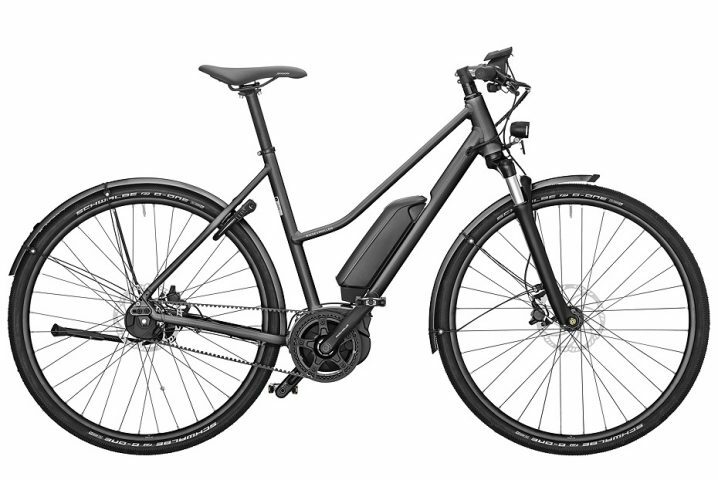 Riese & Müller e-bikes are hand built to order in Germany so a wide variety of configurations is available. 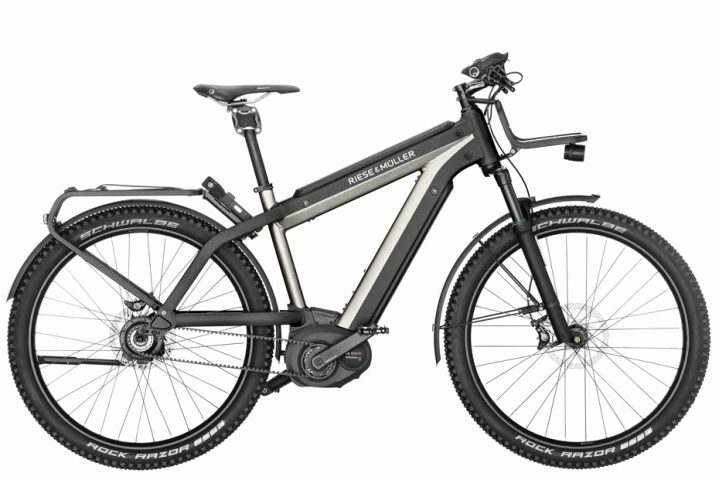 Visit Riese & Müller to browse the full collection.